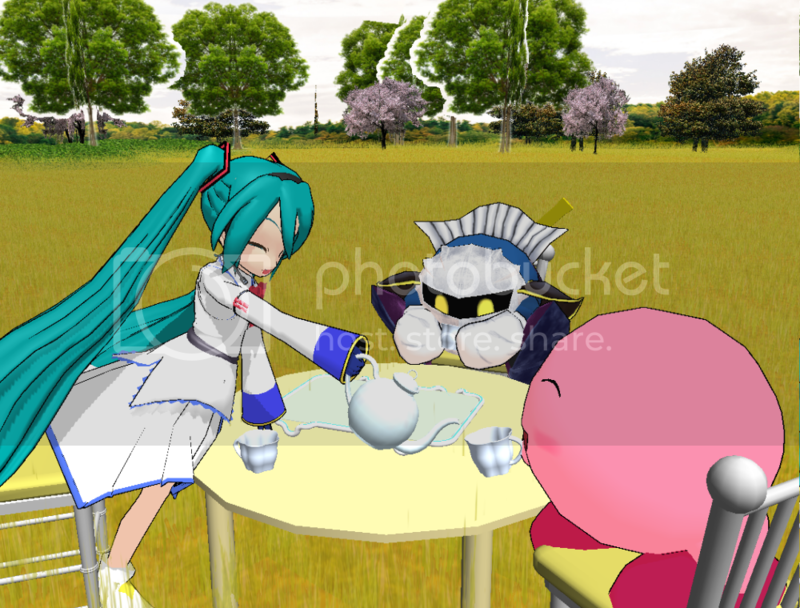 I've been messing around with technology for a while (much to the chagrin of my Shinkis), specifically this little rendering program called MikuMikuDance. Maybe you guys have heard of it (especially those familiar with Vocaloid software). 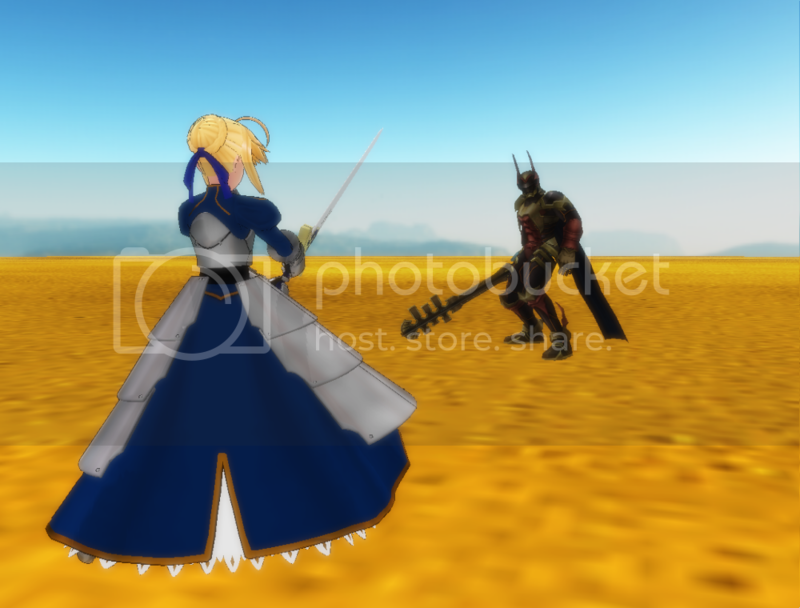 Well, I downloaded it, downloaded a bunch of models, accessories, backgrounds, and pretty effects, and now I'm currently screwing around with it to satisfy my creative urges. I'll post some of the "artwork" I make here (mostly the Shinki related stuff) as I make it. 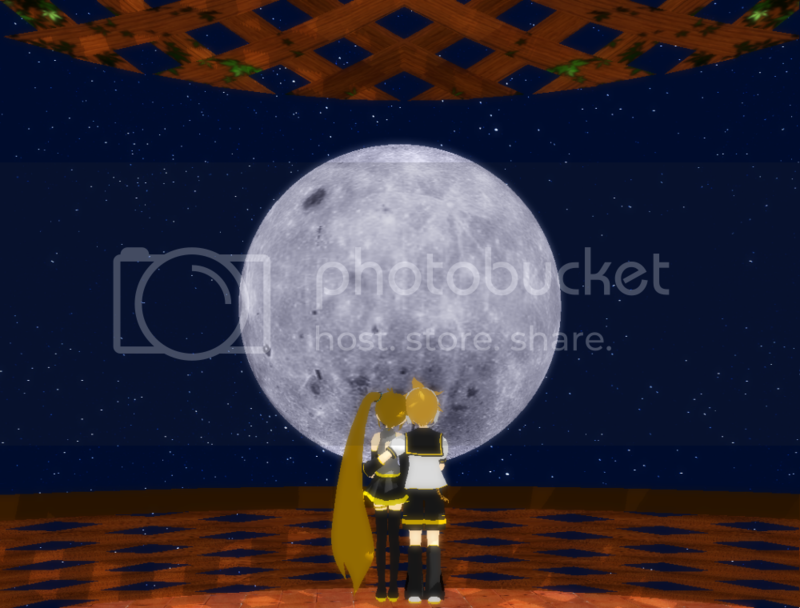 I have not made, ripped, or rigged any of the models, items, stages, skydomes, effects, etc. that I use in my images, nor do I own them. Credit goes to those who actually did rip, rig, edit, and perfect these items. 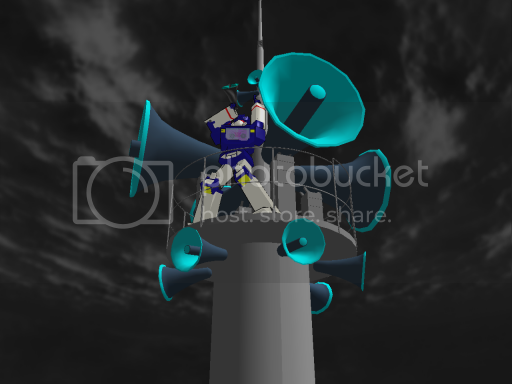 In addition, all of the characters, items, and locations represented by the items used in these pictures are owned by the various companies that actually DO own them. I know a lot of people want me to link back to them if I use their stuff, so if I use something created/ripped/rigged/whatever by you and forgot to do so, send me a message and I'll fix it. This is very interesting for me. 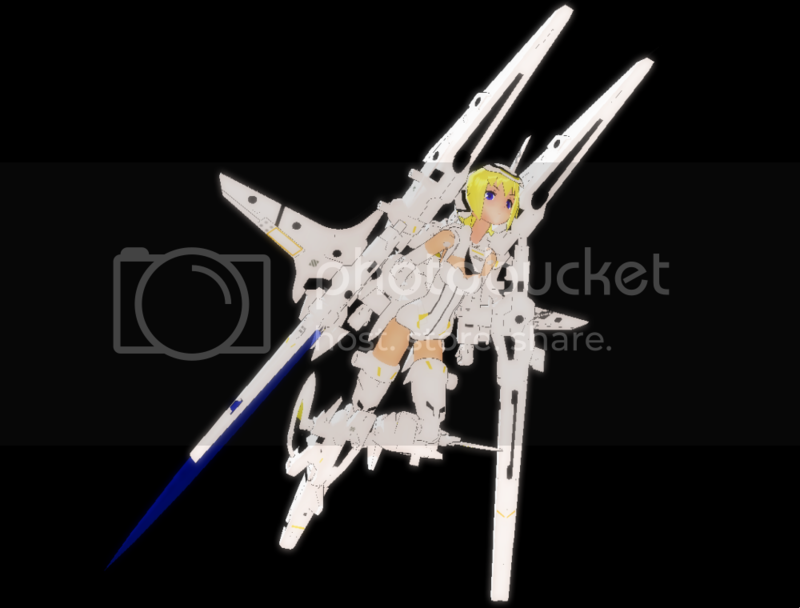 Are the shinki models for mmd only Arnval, Strarf and Arnval Mk2? Or there are others as well? And yeah, I haven't seen your link, but if you can, can you tell me where I can find the shinki models? 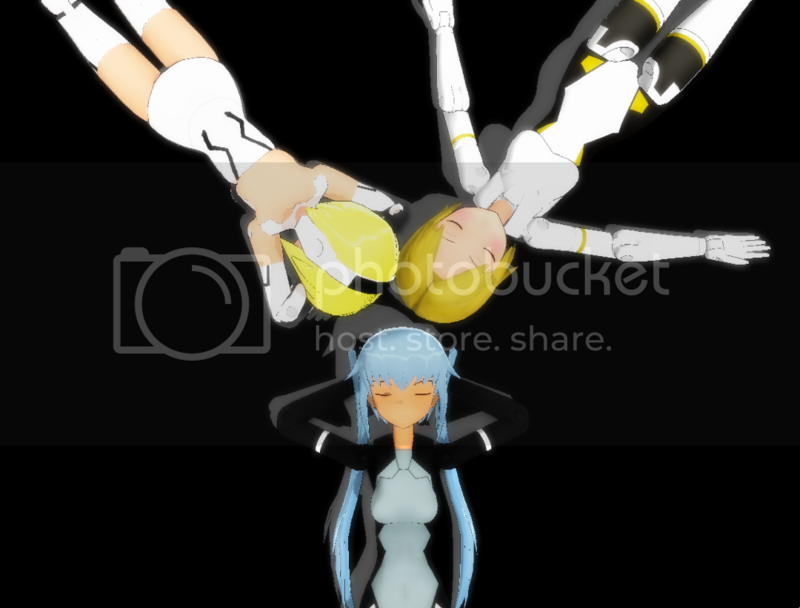 I found the Shinki models on Bowlroll. Here's Strarf, and Here are the Arnvals. Strarf's password is FL013, and the password for both of the Arnvals is MMS. 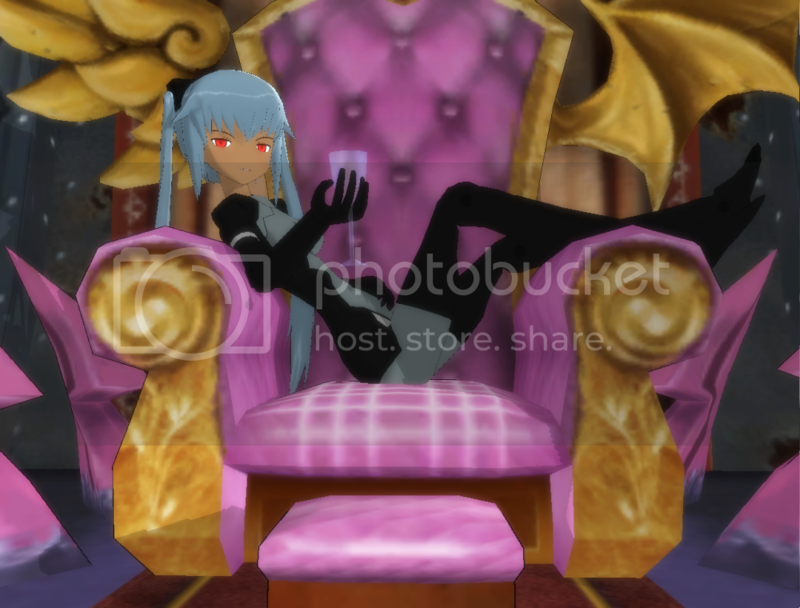 Also, there definitely are other Shinki models for MMD. 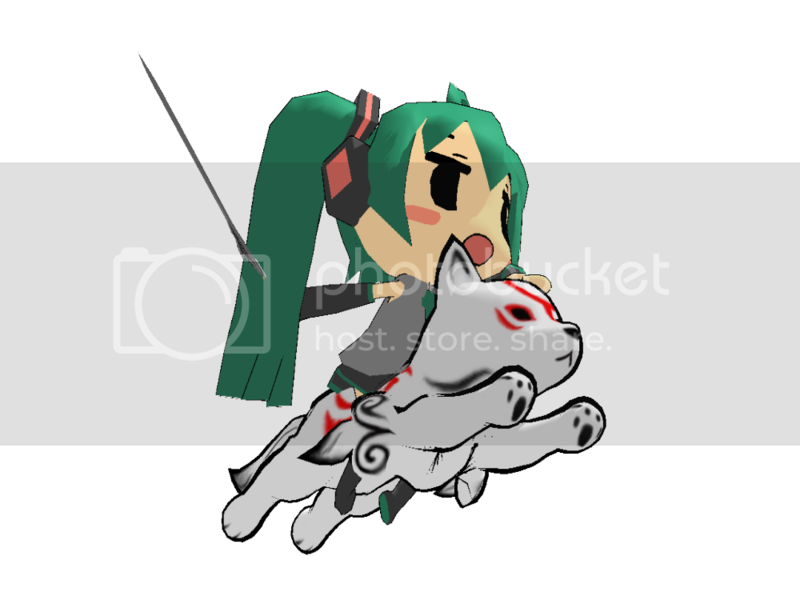 For instance, the guy who made the Arnval models has a few Shinki items (all of which have the password MMS), and here's a Shinki cradle (You're on your own for the password, though. Sorry). 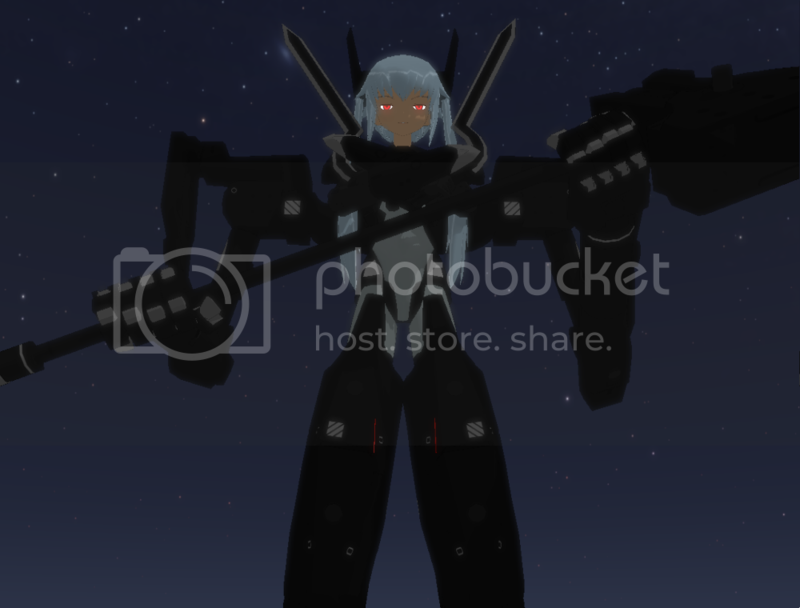 There's probably more Shinki models floating around on the interwebs (I've definitely seen some models showcased on NicoNicoDouga), but I haven't found them yet. Hmmm....for some reason I can't download the shinki models. Whenever I push download, I always ends up with Input Error. 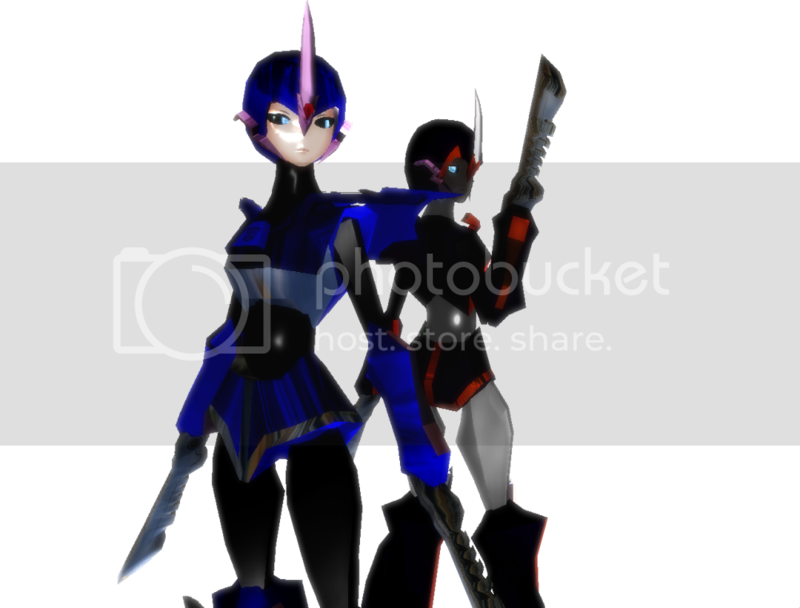 And ye gad, the creator of strarf have created Orbellen and Altlene model too. 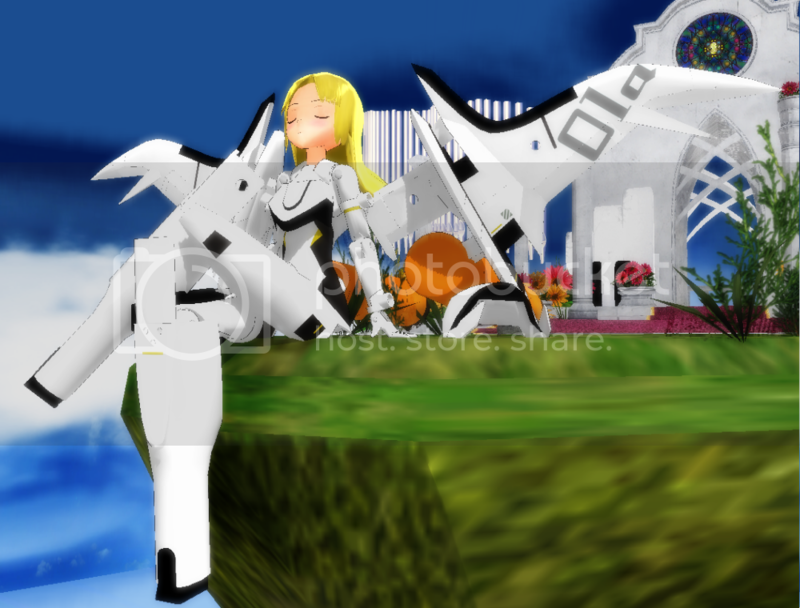 Zenislez wrote: Hmmm....for some reason I can't download the shinki models. Whenever I push download, I always ends up with Input Error. 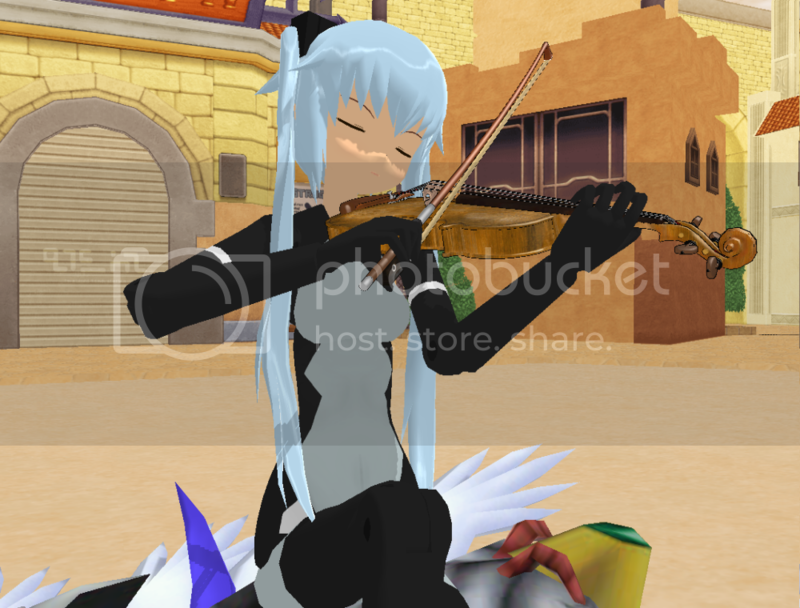 And ye gad, the creator of strarf have created Orbellen and Altlene model too. Are you typing in the correct passwords? Again, Strarf's password is FL013, and the Arnvals' password is MMS. do you guys know any other way to solve this??? Which version of MMD are you using? Some of the older versions can't load PNG texture files. I'll try again tomorrow. Thx for your reply. And I will also try to hunt down Altlene. IF the creator use FL013 (which is a code associated with Strarf) then maybe Altlene will have some code that is associated with Altlene. Who knows? That might work. And when you do find Altlene, would you mind sending me a link? 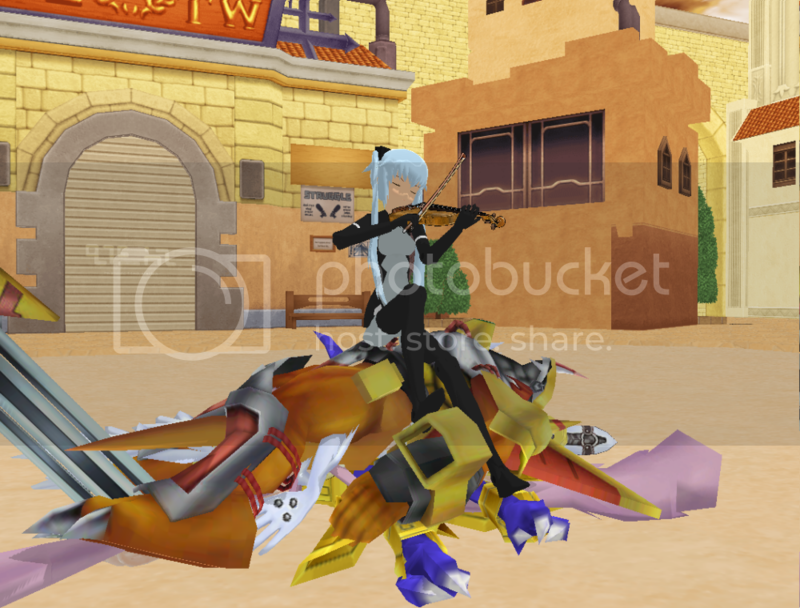 Hmmmmm.....hunting for Altlene MMD model failed. Though there's a LOT of video of her. Dang. And speaking of arnval's model maker, he also made a Werkstra model.